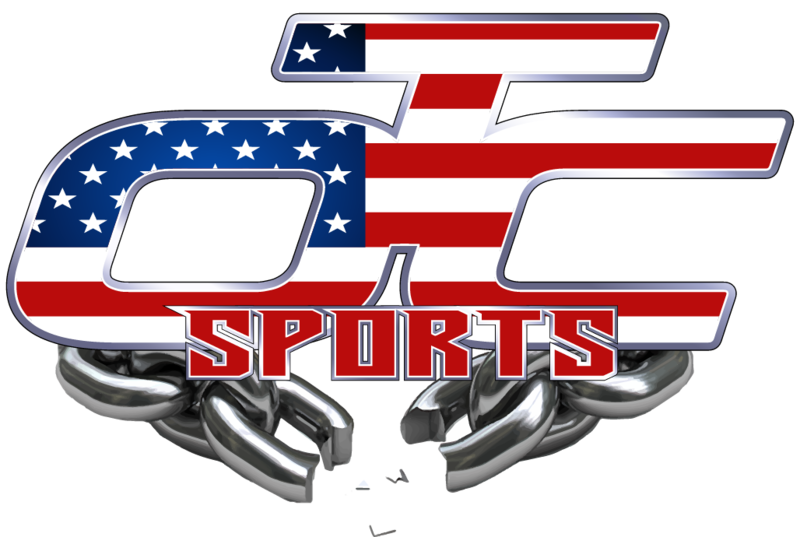 Teams can earn Ranking Points by Pool Play Wins & Ties in all OTC Sports Events! Pool Play Tie = 25 Points! Pool Play Win = 50 Points! Bracket Game Win = 100 Points! Bracket Semi Final Win = 150 Points! Bracket Championship Win = 250 Points!